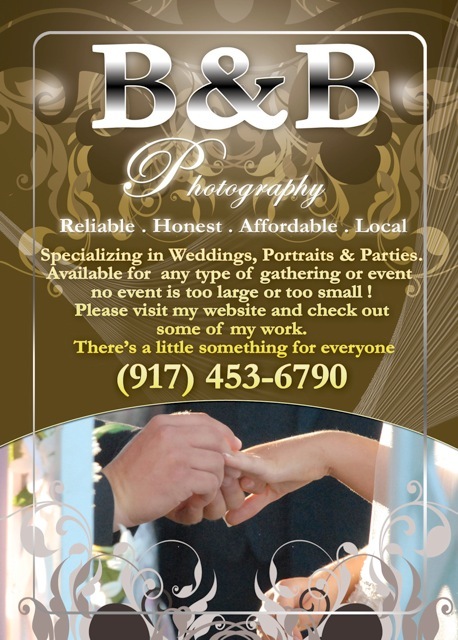 A big thank you to Bobbee Broderick of B&B Photography for his sponsorship of the New York Jets Fan Club of Tampa Bay. Bobbee came out to opening day against the Bills and took some great shots of club members (check them out here) and offered us a fantastic raffle prize give-away. Robert (‘Bobbee’) Broderick has been a photographer for 40+ years. He has been holding a camera in his hand since he was 15. Bobbee always goes out of his way to deliver what you want. He loves photography and uses his people skills at events to get people to relax and smile. If you’d like to hire Bobbee for your Wedding, Portrait or other Event/Party, he can be reached here in Tampa at 917-453-6790 or visit his website at http://www.bb-photography.org. 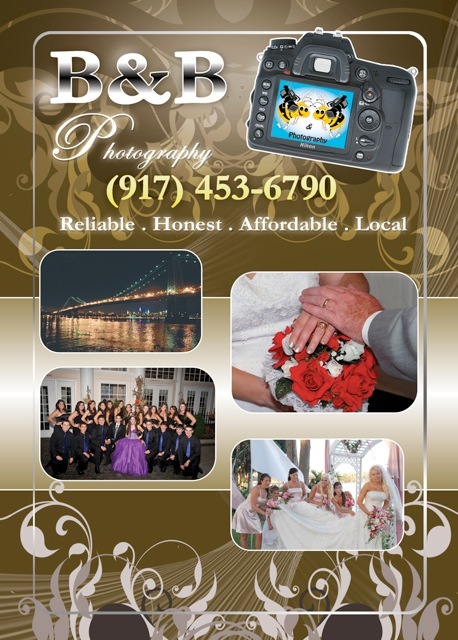 Thanks again to Bobbee Broderick of B&B Photography for being a NEw York Jets Fan Club of Tampa Bay Sponsor.